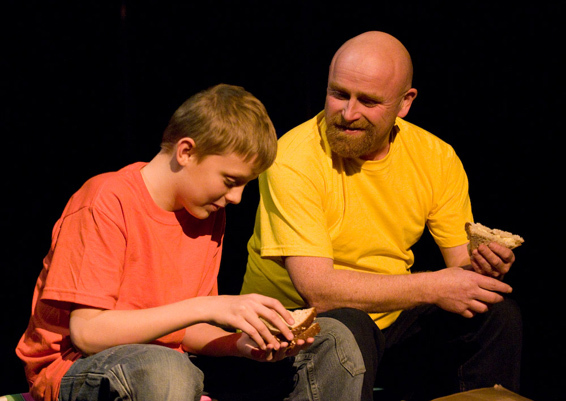 A passionate commitment to participation and learning lies at the heart of all Myrtle Theatre Company's work. 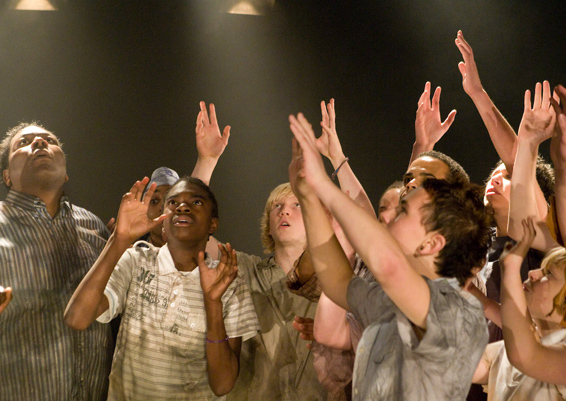 We have seen the positive impact on children, young people and adults when they explore their lives through theatre and drama related activities. We offer workshops and events that enable the public to engage creatively with our productions, enhancing their understanding of the subject matter. In addition to our work with the public, schools and community groups, we have developed a significant body of expertise working with children who find themselves in difficult circumstances and the adults and professionals in their lives. 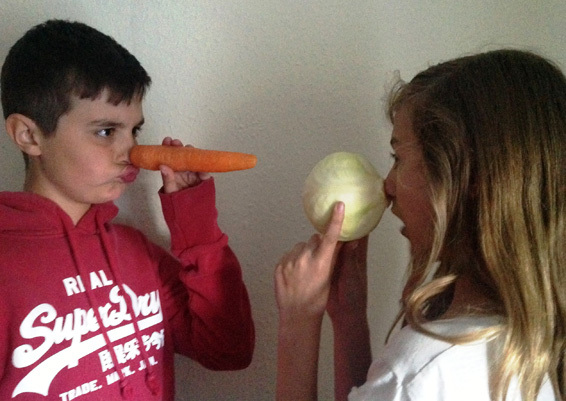 We have most recently developed a ground breaking drama and music project in collaboration with Bristol Healthy Schools to support the delivery of key healthy eating / lifestyle messages for Key Stages 1 & 2.